Scott is a founder and Director of GRT Lawyers and GRT Foundation and corporate lawyer. He leads a team of specialist legal professionals, providing advice to organisations of all sizes, from middle market, large corporates and government owned corporations. 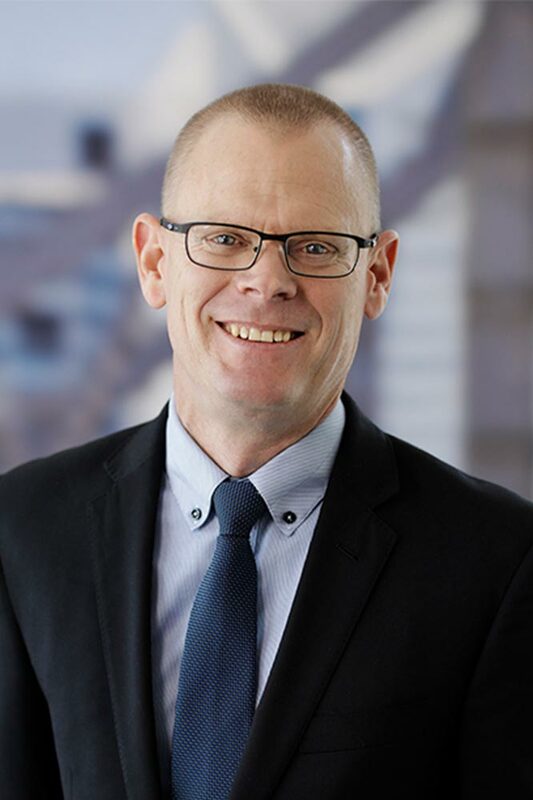 Scott’s career spans more than 20 years as a corporate lawyer and has encompassed an in-house general counsel role, director of Statutory Authorities and corporate legal adviser to managing directors, chief financial officers and boards of directors of ASX listed companies. Scott is regularly called on by clients to provide strategic corporate advice to boards of directors and to project manage merger and acquisition transactions and public equity markets transactions. He prides himself in providing technically accurate and commercially focused corporate advice for public, private and listed companies, boards of directors and corporate advisers. In particular, Scott advises on public equity markets transactions, debt issuances and restructuring, corporate governance and advisory, regulatory compliance, public and private M & A transactions, contract negotiation and directors’ duties and liabilities. ASX listing of P2P Transport Limited. Scott holds Bachelor Degrees in Law and Business Administration and a Masters of Law. Scott has previously held positions as a Director on the Boards of the Queensland Manufactured Water Authority (and related entities) and the Queensland Bulk Water Authority (and related entities).